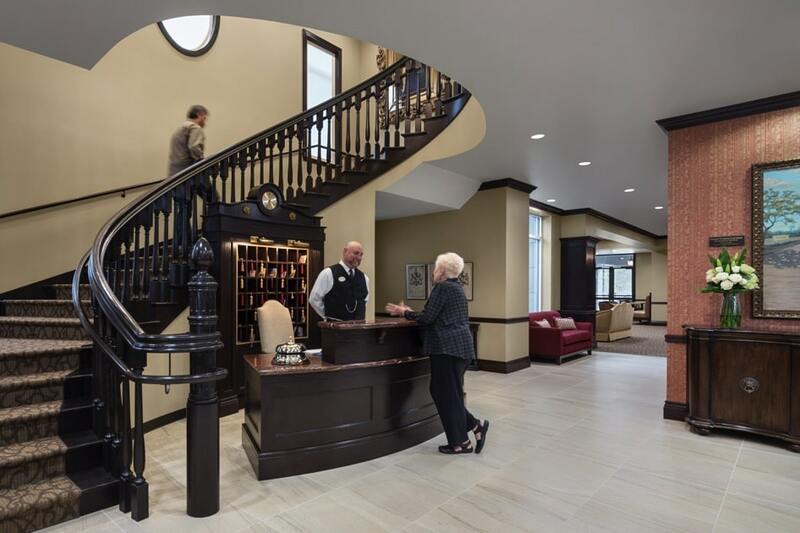 Aegis Living is a leader in the revolution to provide inviting gathering spaces, enriching activities, and inventive programs that are unexpected in senior living. We create new possibilities every day. Here, there’s never a dull moment. We program activities based on passions and interests and always ask, what’s possible? Got a favorite activity? 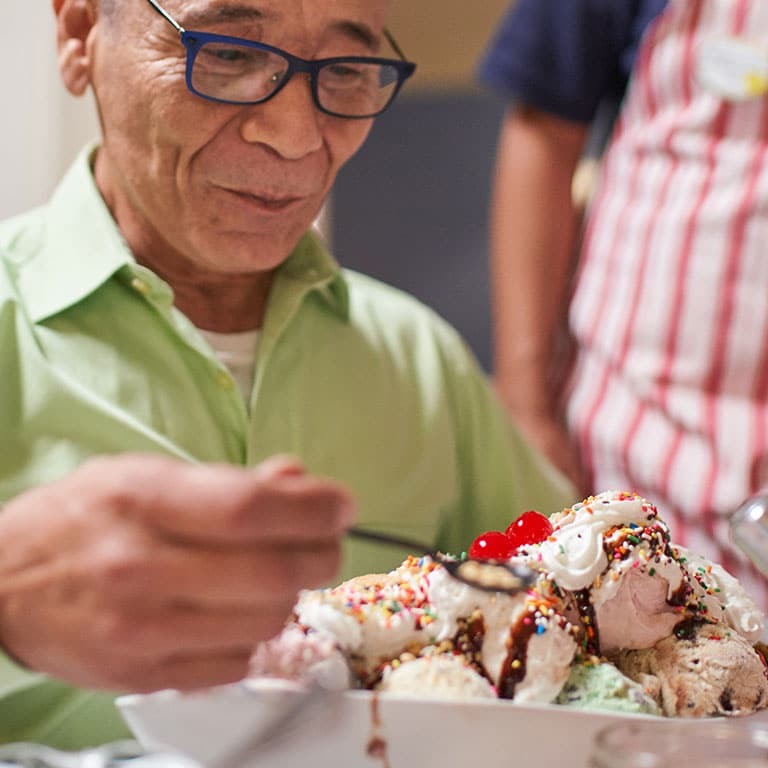 Our Life Enrichment Directors use their creativity and knowledge of the interests within each community to customize unique activities and special interest groups. In one community, residents have started a fly-fishing club for a group of passionate anglers, and another participates in intergenerational activities at an on-site preschool. One community took on the ambitious goal of beer making— from growing the hops to brewing and bottling their own bespoke blend. 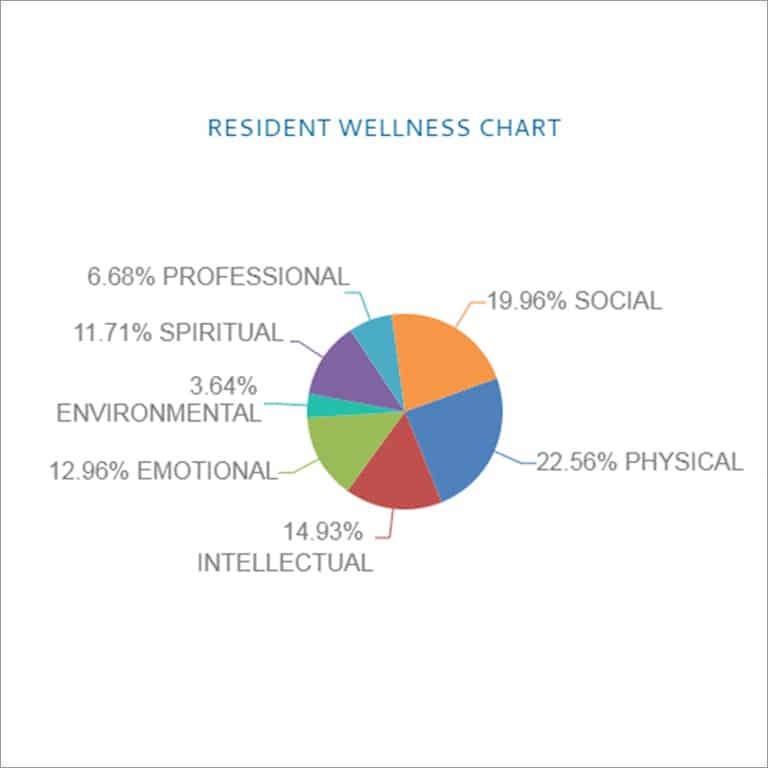 We’re continually evaluating and adding new programs to engage our residents in meaningful ways. Be a part of the joy, love, and laughter that fills our communities. Wondering how your loved one fills their day? We use technology to give family members a window into the variety of activities, participation levels in programs, and social time spent because we understand that staying connected is so important. 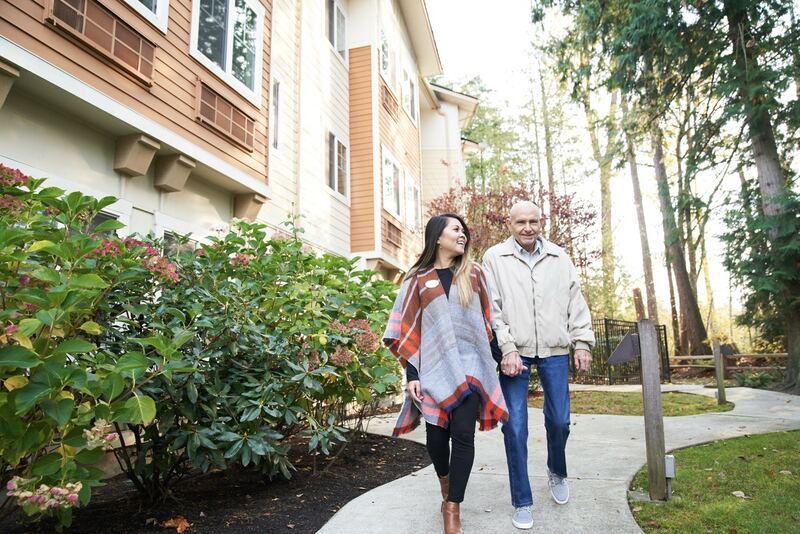 With socialization critical to mental and physical health, this tool helps us ensure that your loved one is happy, healthy, and adapting to their new home. We program our activities based on the passions and interests of our community, not on the age of our residents. Enjoy a rotating array of activities at home or out and about to neighborhood events and on local excursions. Whether you want to explore your artistic pursuits, participate in our music programs, workout in a balance class, learn a new cooking skill in our demonstration kitchen, or enjoy an afternoon of fishing for passionate anglers, each day is filled with new possibilities. 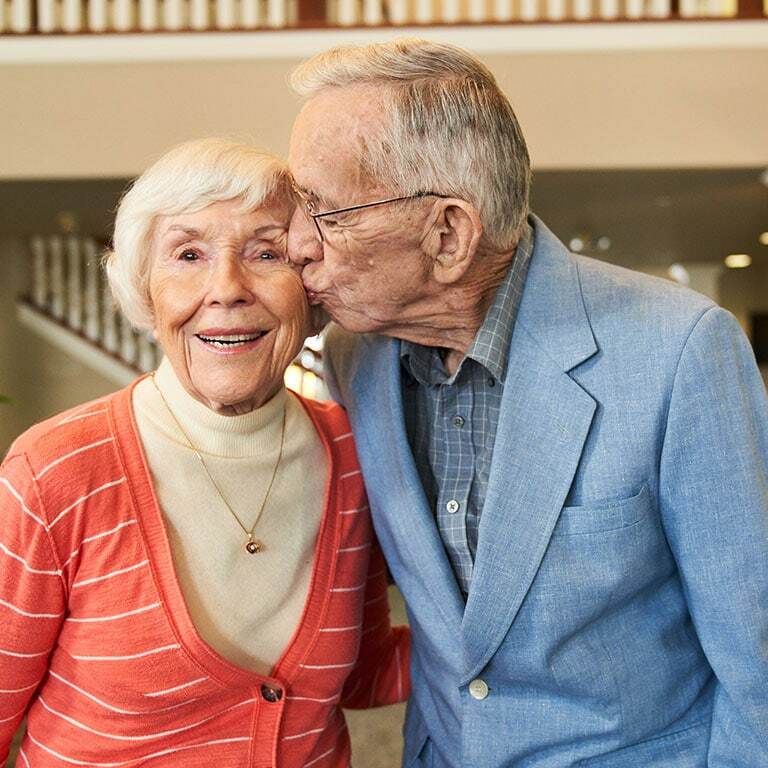 The best part of living at Aegis Living is the opportunity to make meaningful friendships with neighbors and staff. 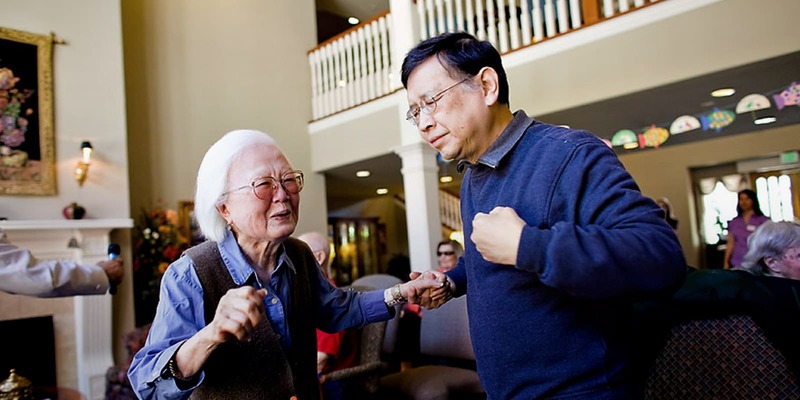 We design our activities to bring our residents together to encourage interaction. Our residents’ lives are richer for the new friendships that form over a cup of coffee in the bistro, sharing time together at a travel lecture, or enjoying the big game in the sports den. And our home is always a welcome gathering place to be shared with family. When shopping for long-term care, know the numbers. Long-term care companies will structure their pricing in a variety of ways. For comparison, Aegis Living bases the cost of care on rent and care points. Pay only for the customized care that your parent needs. A professional assessment will determine the number of care points needed to ensure your parent is comfortable. 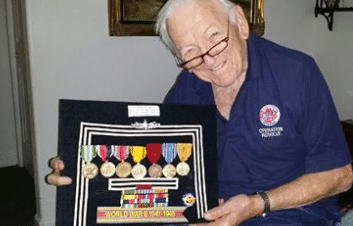 Our Life Enrichment Directors, who manage all activities and outings for our residents, are a fountain of information. We all want to feel like we are contributing to society and leaving our mark on the world.